Alice has spent many years working on farms, including a two-year Soil Association apprenticeship and managing a 100 acre farm in Wales. 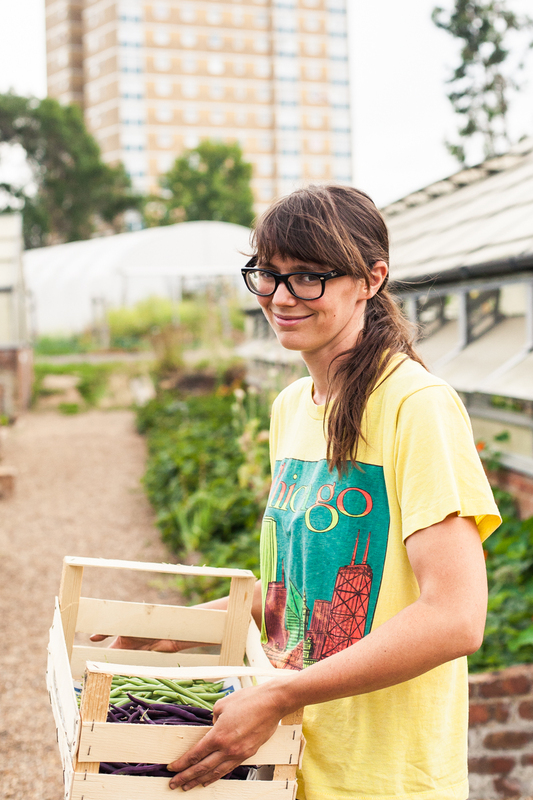 Her passion for a sustainable future has led her to urban horticulture. She's been involved in setting up the Dagenham Farm from scratch.